When I hear the word “oysters,” I imagine them in various ways, with a jiggly texture and creamy flavor. 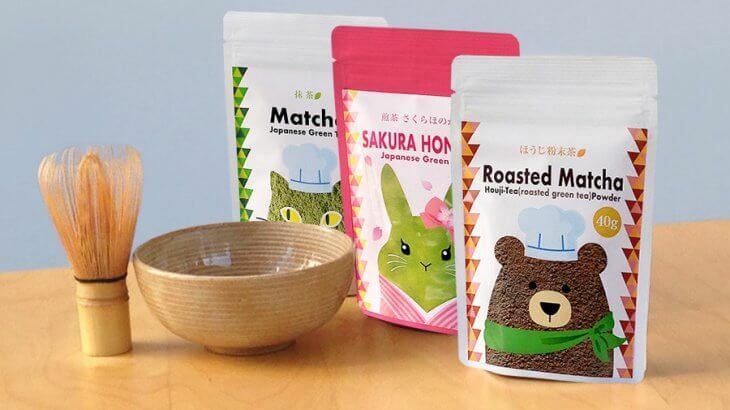 They are good to eat both raw and steamed. But do you think there is a certain time, in other words, the best season, to eat oysters? There are all-you-can-eat-oyster courses and oyster menus at restaurants, but they are likely seasonable. What if you could eat delicious oysters whenever you felt like it? Aren’t you thinking good oyster is hard to get throughout the year thought you want to have it on menu all the time? “WAGAKI” (Japanese oysters) is what makes it possible. 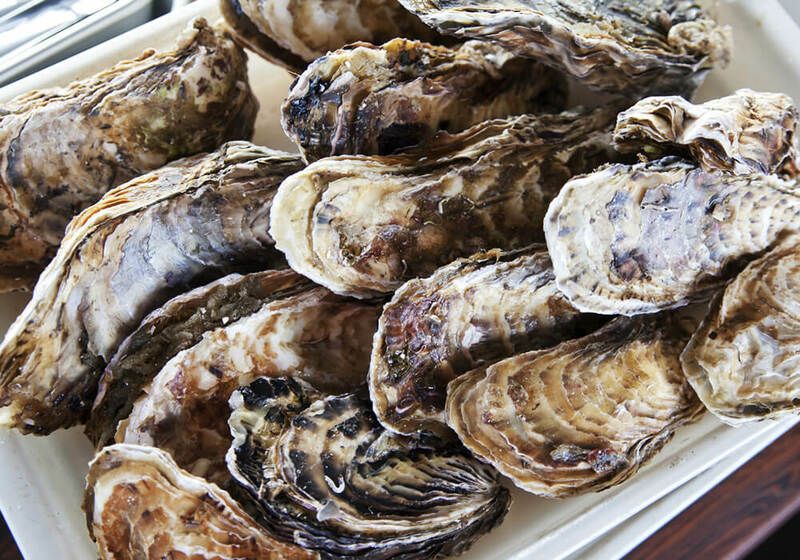 “WAGAKI” ships fresh and safe-to-eat oysters from Miyagi prefecture throughout the year. It is because there are several producers, working in cooperation in Miyagi prefecture, catch and ship the best oysters at any given time. WAGAKI deals with oysters from Miyagi prefecture. 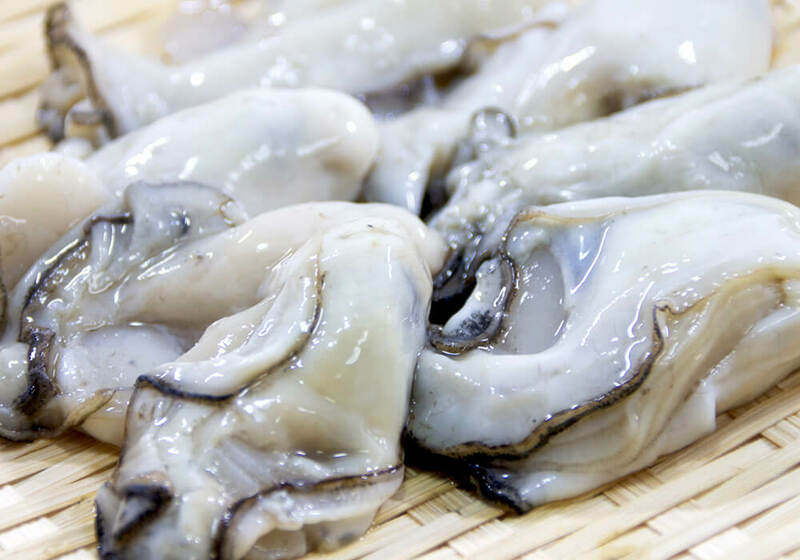 Miyagi prefecture is also famous nationwide as a place producing seed oysters, and its national share is over 50%. 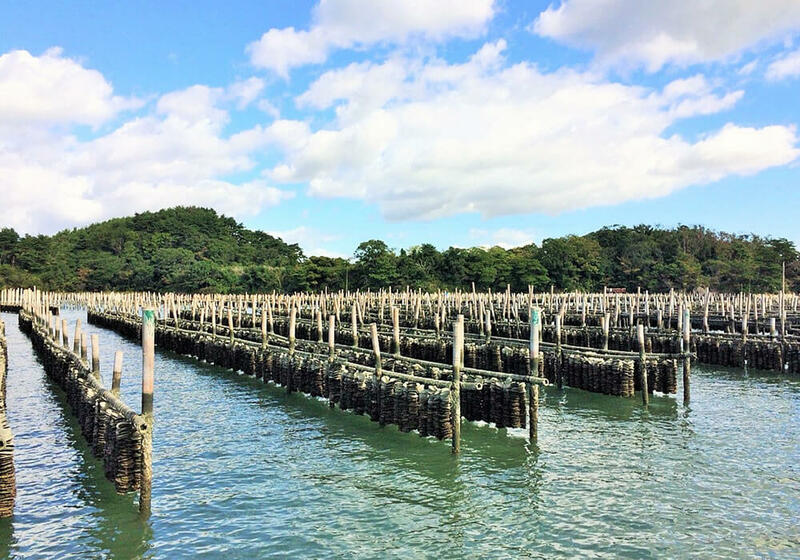 Even in Miyagi prefecture, Higashi-Matsushima has high reputation for producing high-quality seed oysters; these seed oysters are shipped over Japan every year. 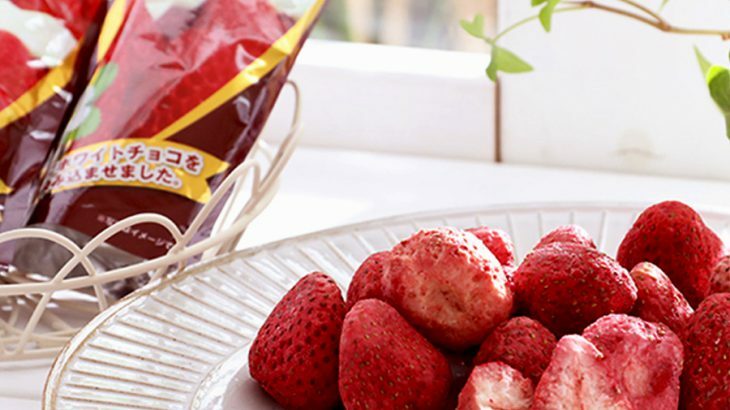 “WAGAKI” has affiliated with producers in 10 places all around Miyagi prefecture. They pick a area with quality oysters and land them at any given time. This makes they to bring delicious oysters to people all the time. There is a difference in growth rates caused by the topography of the farm, seawater temperature, and culturing methods. There is also a one-month difference in growth rates between the northern and southern part of Miyagi prefecture. Culturing oysters by making use of that difference is called a “production area relay,” and we can always deliver quality oysters. Precisely with these multiple affiliated farms, they can always ship high quality oysters regardless of bad sea condition or weather. About 300 restaurants throughout Japan, from Kyushu to Hokkaido rely on their oysters. 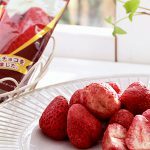 Miyagi prefecture divides the sea into 13 areas and conducted inspections for norovirus, shellfish toxin, and the like. In addition to prefectural inspections, “WAGAKI” conducts voluntary inspections on a regular basis. When shellfish toxin or norovirus is detected, they land oysters avoiding that area. 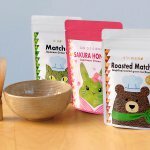 There are a lot of delicious oysters overseas, but oysters grown around the sea of Japan have a unique taste. I would like you to give them a try. 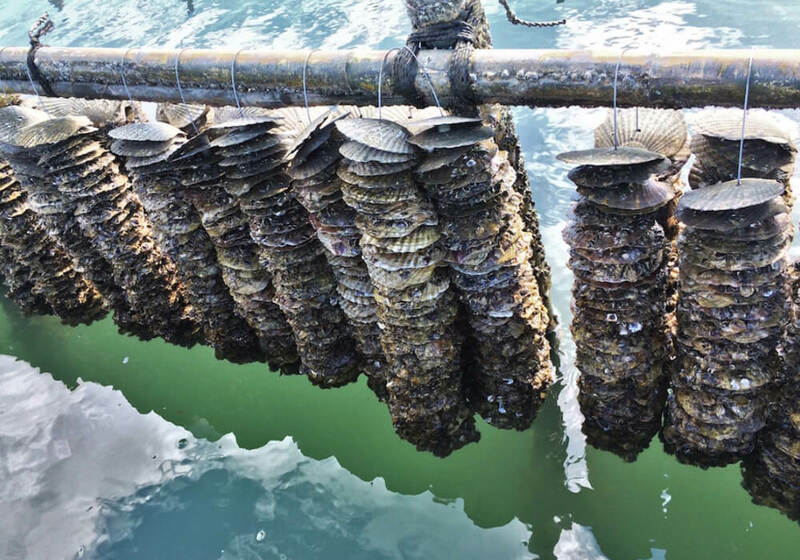 Currently, the oysters are shipped to restaurants in Hong Kong every month. 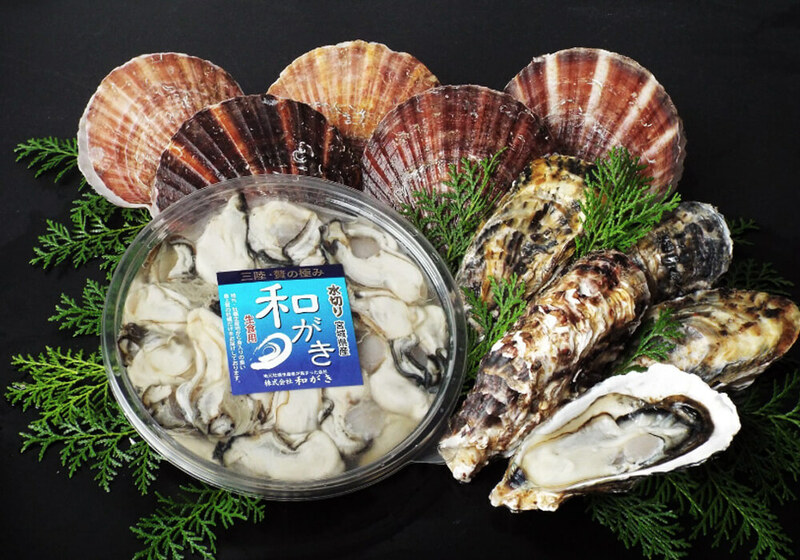 “WAGAKI” oysters can be transported oversea. Moreover, depending on the destination, they can be delivered on the same day as oysters are landed. 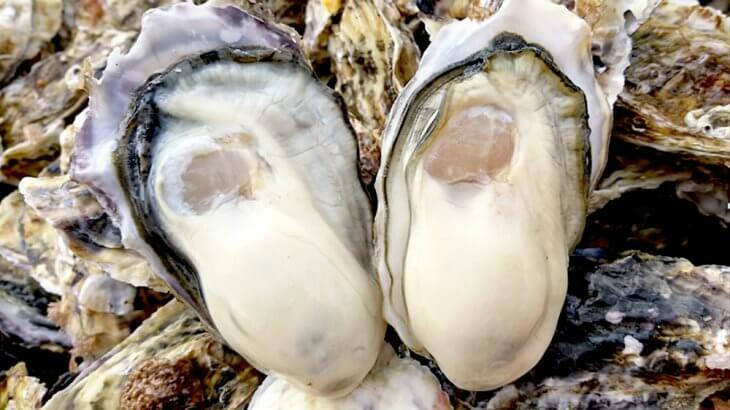 For example, if oysters are sent from Narita to Australia in the morning, the flight time is approximately 9 to 10 hours, so they can be delivered at about 8 p.m. in Australia time. You can enjoy the freshest live oysters by this suburb quick shipping. “WAGAKI” recommends Naruse oysters from Higashi-Matsushima as the best. 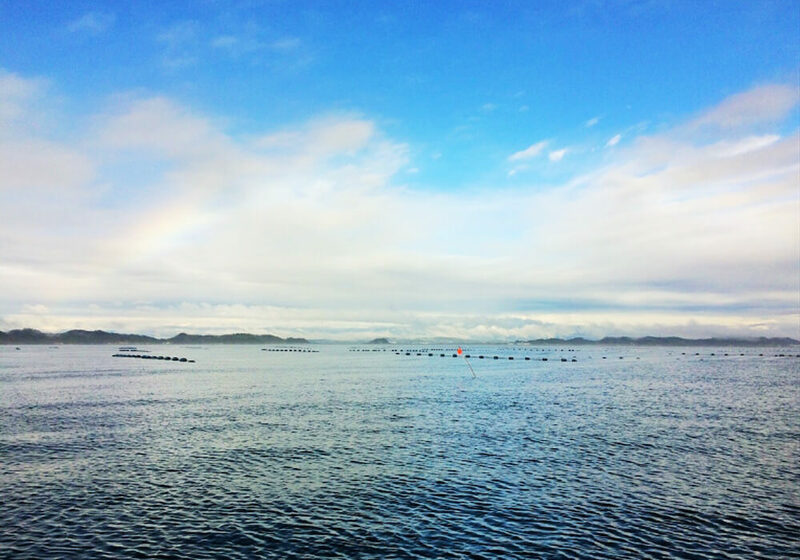 They transfer six months before landing from Matsushima Bay to sea areas where rich nutrition flows from two primary rivers and fattened up oysters there. Due to spending so much cares, the oysters take up plenty of nutrition and become plump. This one effort makes much difference in growth of oysters and makes it higher in comparison with other regions. Oysters from Miyagi prefecture have nice and plump texture and a rich flavor. Delicious oysters anytime would be a wonderful pleasure for oyster lovers. 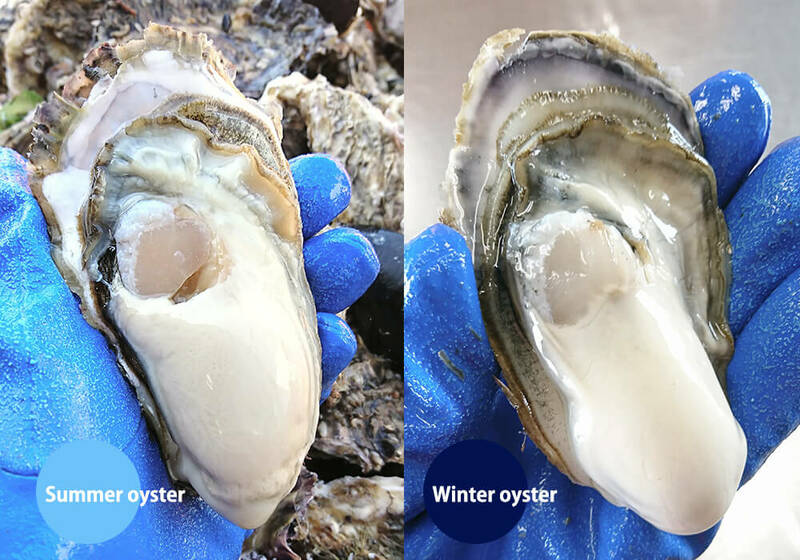 Moreover, since oysters differ in its texture and plump by season, you can enjoy different taste of oysters through the year. Many restaurants serve oysters brought from abroad in Japan, but if you want to eat Japanese oysters overseas, we recommend oysters from WAGAKI. 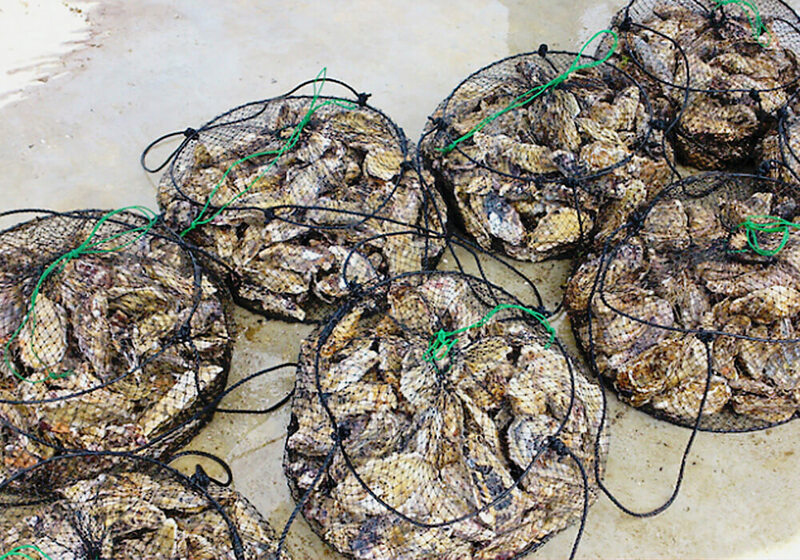 We, nopat inc., will deliver the fresh live oysters to you worldwide at the shortest time.